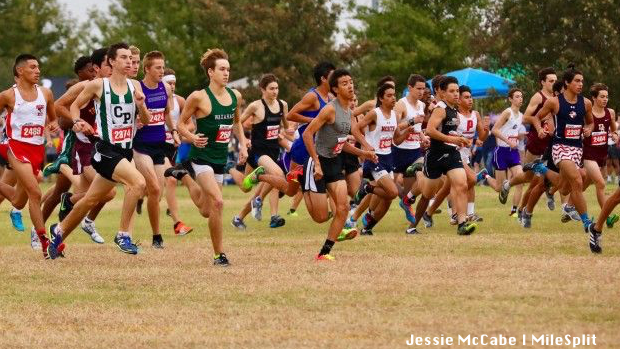 This 2018 boys cross country season will be full of twists and turns and we are going to start it off with our preseason All-State rankings of the top individuals. The will be much of the expected and some moves you might be shocked to see. Flip through the slides as today we begin with the boys fifth team and check out the honorable mentions below.